Introducing Rollie Robin - What is it? to motivate K-3rd grade kids to eat better. by a costumed peer leader or health professional. 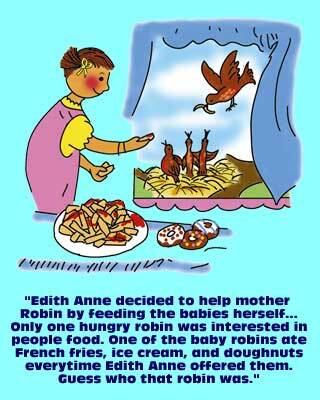 is about a robin that has trouble flying because he eats the wrong foods. Rollie learns to eat better & play more to be healthy. Kids record changed habits and are activated to make healthy choices. Copyright © 2005 William H. Scott. All rights reserved.